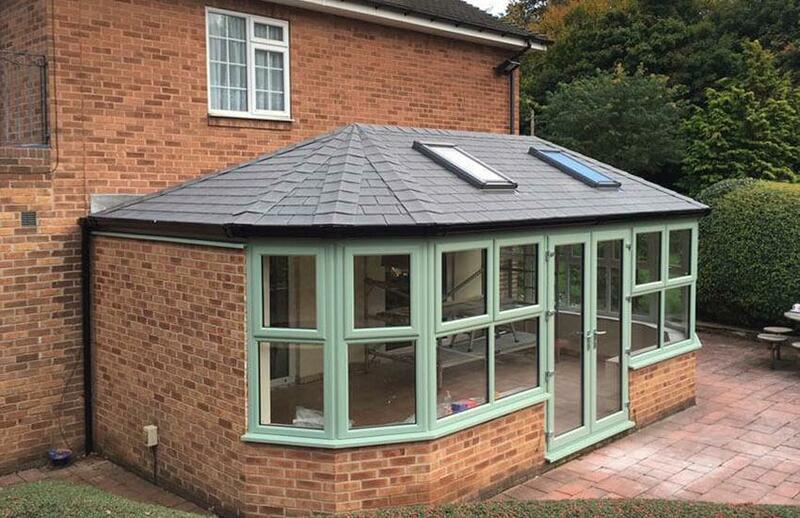 Replacing or converting your conservatory roofing in Scunthorpe will bring your conservatory back to life and transform it into a wonderful living space. We offer the highest quality replacement conservatory roofs and a range of new conservatory roof ideas including: Tiled conservatory roof Ultraframe conservatory roof Glass Conservatory Roof Conservatory Roof Insulation Lightweight Conservatory Roof Conservatory Roof Systems All of our replacement conservatory roofs are beautiful to look at (seeing is believing) and have excellent insulation performance, to help control the room temperature regardless of the weather. 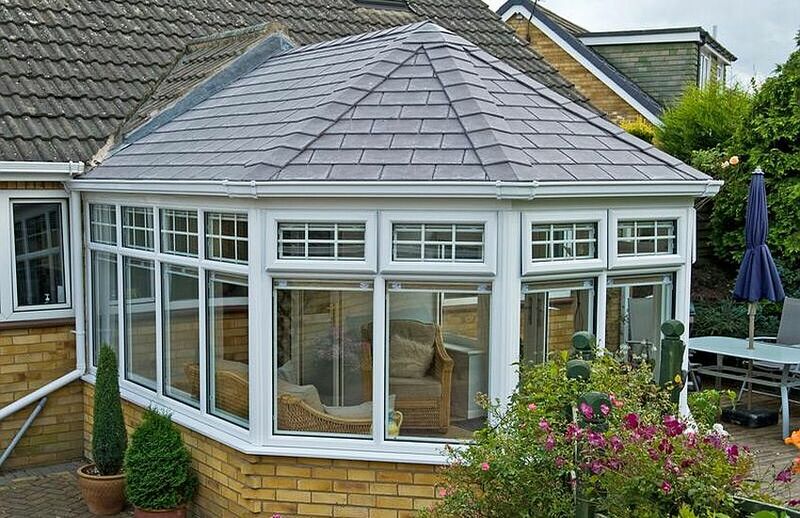 Our experienced and professional team will work quickly to get the job finished so you can start enjoying your newly-rejuvenated conservatory roof. More than half of the 4 million-plus conservatories in the UK were first installed with a polycarbonate roof which means they lack sufficient insultation. Turn your conservatory into a wonderful living space that can be used 365 days a year with modern conservatory roofing in Scunthorpe & the surrounding areas. Keeping it cool in the summer and warm in the winter. We also offer the choice to add personal touches to your new conservatory roof design such as Velux openers and LED lighting. For more information, or a free of charge, no obligation survey and quotation for conservatory roofing in Scunthorpe please contact your local roofing contractors today.